Susanne Strong is a paralegal in our Litigation Department with more than 20 years of experience in complex litigation (including contract, construction and commercial litigation) and labor and employment law in both federal and state courts and the CHRO. 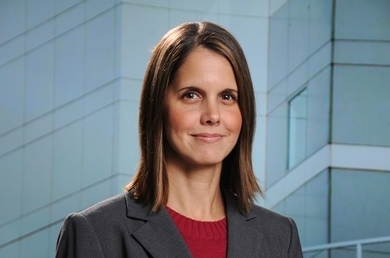 She has vast experience in e-discovery, litigation support and trial technology. Susanne has extensive arbitration and trial experience (in jury and court trials) in litigation matters, including breach of contract, construction and commercial litigation and labor and employment law. She assists attorneys and clients on the development and implementation of litigation holds and preservation plans, in addition to assisting in document collections, review, productions, privilege logs and overall discovery strategies. She conducts research and prepares discovery responses and pleadings, as well as assisting in the preparation of filings in the CHRO.